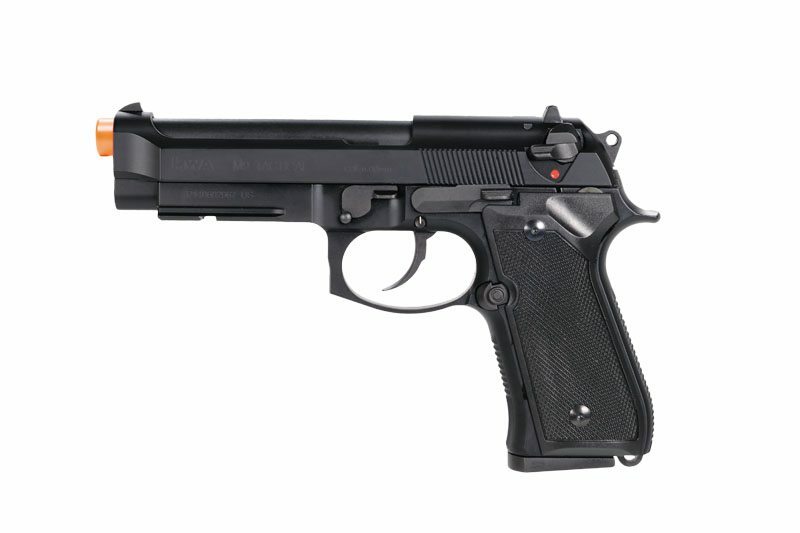 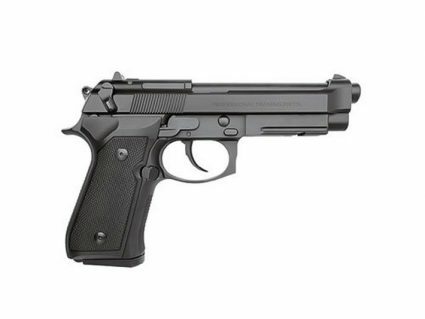 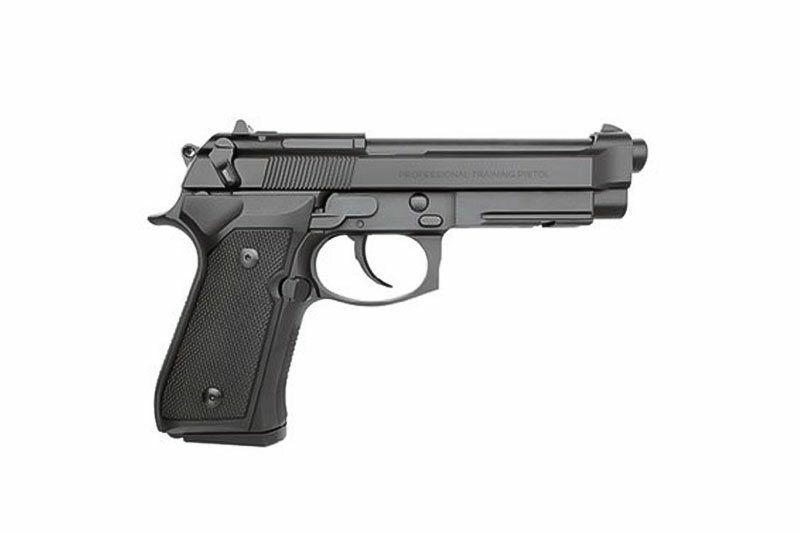 The KWA M9 Tactical is the updated version of the M9 design and is based on the current M9A1 version used by the U.S. Military. 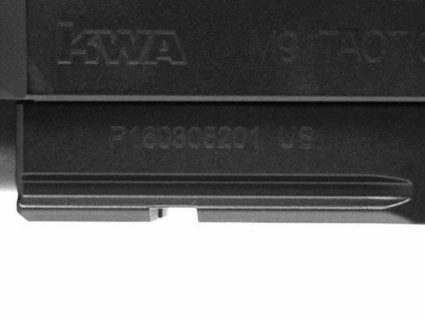 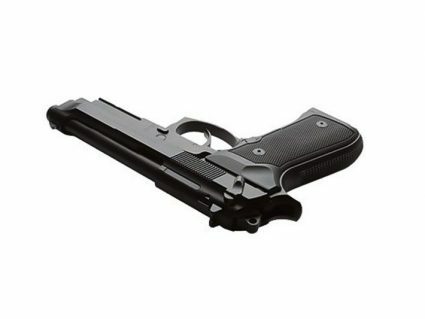 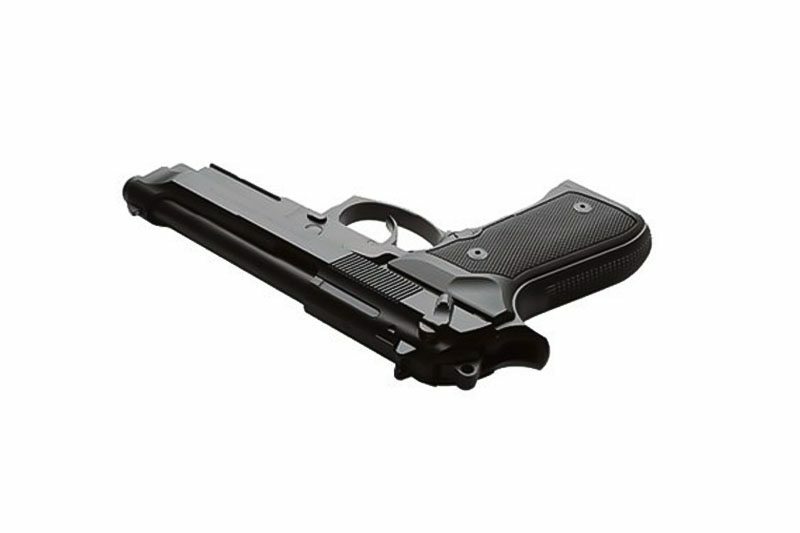 Built on the same platform as the KWA M9 PTP, the KWA M9 PTP Tactical provides the same power and performance with the NS2 Gas Blowback system. 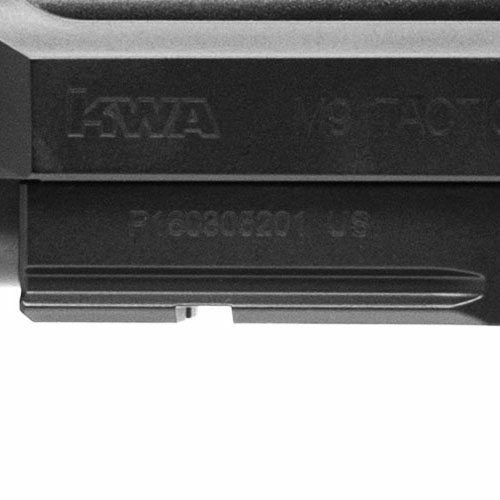 The addition of a tactical accessory rail allows for the operator to attach any weapon accessory such as a light or a laser allowing the weapon to adapt to many situations.